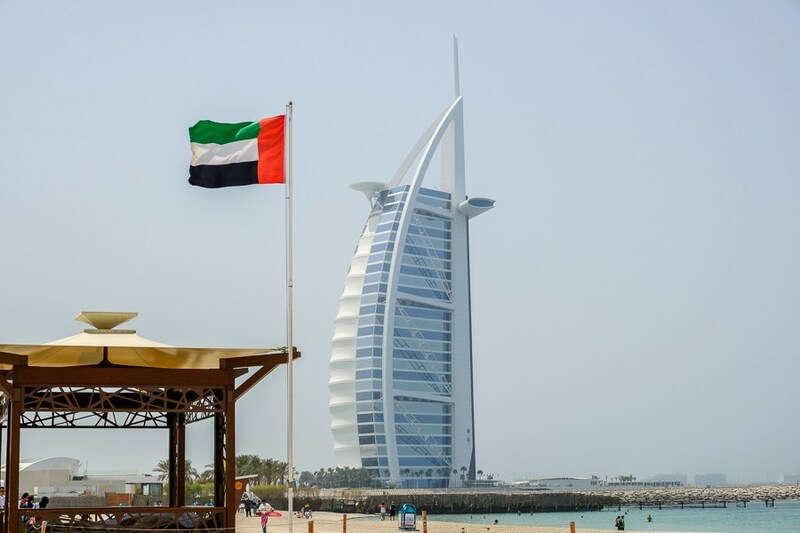 The United Arab Emirates is made up of seven states, or emirates, but the two that are most popular as tourist destinations are the emirates of Dubai and Abu Dhabi. 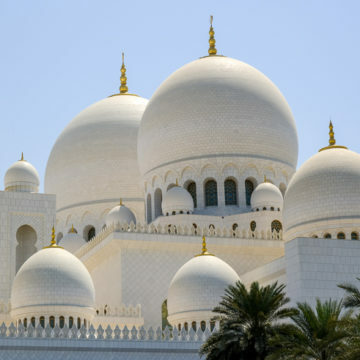 Dubai is known for its resorts and shopping malls, and Abu Dhabi is known for Ferrari World and the Sheikh Zayed Grand Mosque. The white mosque looks like something straight out of Aladdin! 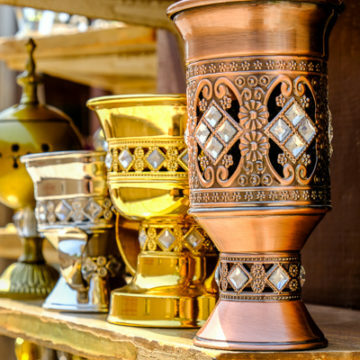 The climate in the UAE is arid, so it’s hot and dry year round. The coolest months are from November to March, and this is probably the best time to visit the UAE. It can get extremely hot here in the summer. Temperatures average 120 F (49 C) in July-August, and don’t count on having any trees for shade! The UAE is a very safe place to travel, with a violent crime rate of only 0.9 per 100k inhabitants (86% lower than the global average). Although it is a Muslim country, terrorism is not an issue here and tourists are welcomed. The only thing to note is that Emirati culture is conservative, so clothing in public should be modest. 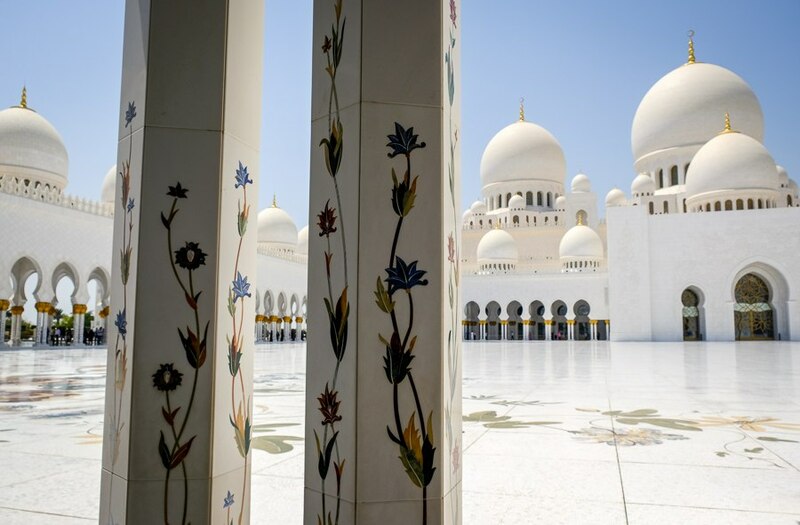 The UAE is a bit harder to visit on a budget, but it can be done. Hostels are available from $18 and private hotels starting from $35. Meals are usually about $5 to $15 depending on location. Cars can be rented or hired, and transportation apps like Uber and Careem are great for short distance trips. The UberEats app can even be used for food delivery in Dubai.